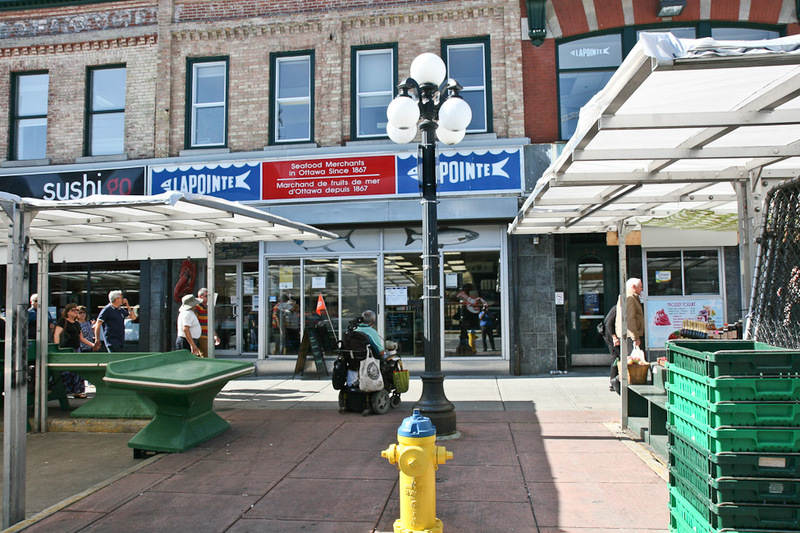 Our downtown fish market is a staple on the ByWard Market as we have been here for over 140 years! 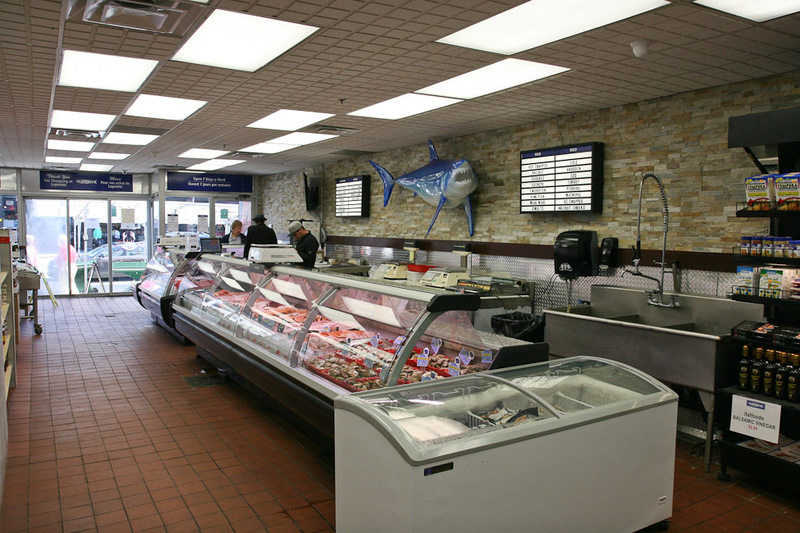 We offer an extensive range of fish and seafood, both fresh and frozen, from all over the world. 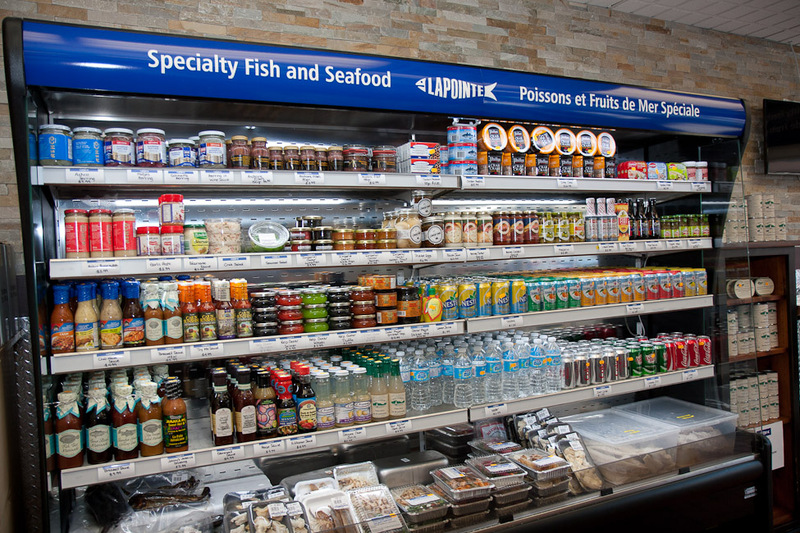 We even carry sushi-grade tuna, salmon, shrimp, crab and more! Have a specific request? 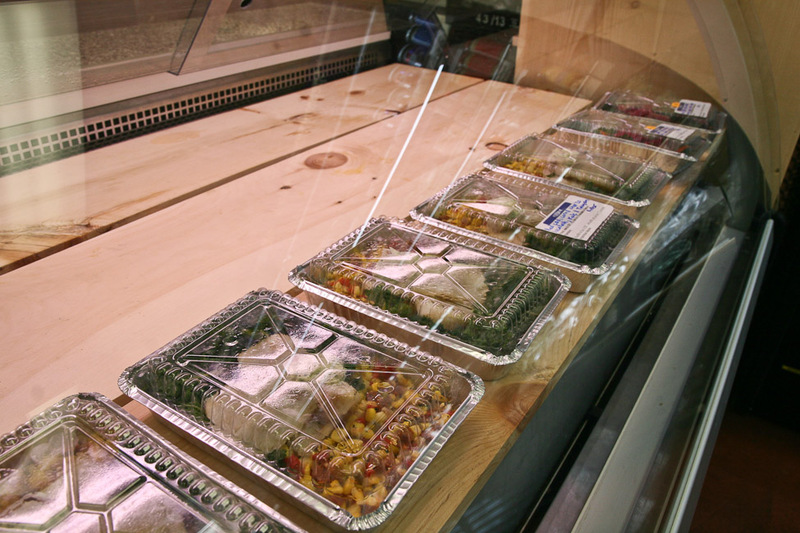 Call us and we’ll do our very best to make sure you are satisfied. 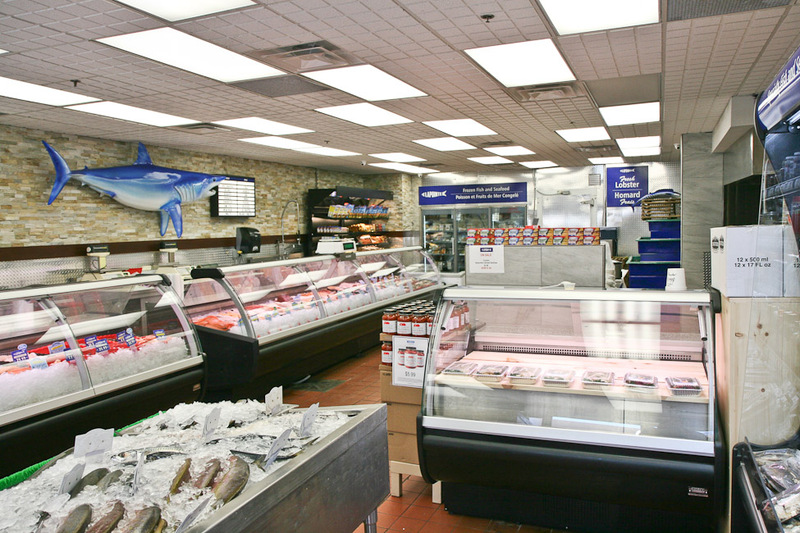 Our friendly and knowledgeable staff have been in the fish business collectively for over 25 years and can provide you with as much information as you need regarding preparation, handling and cooking methods for our product.